Keep your energy levels high: what to eat to boost your energy! It goes without saying that if we don’t eat the right food, or re-fuel our bodies in the right way, we quickly run out of energy. What we eat has a significant impact on how energetic we feel and particular nutrients have a very important role in helping to manufacture energy in the body. 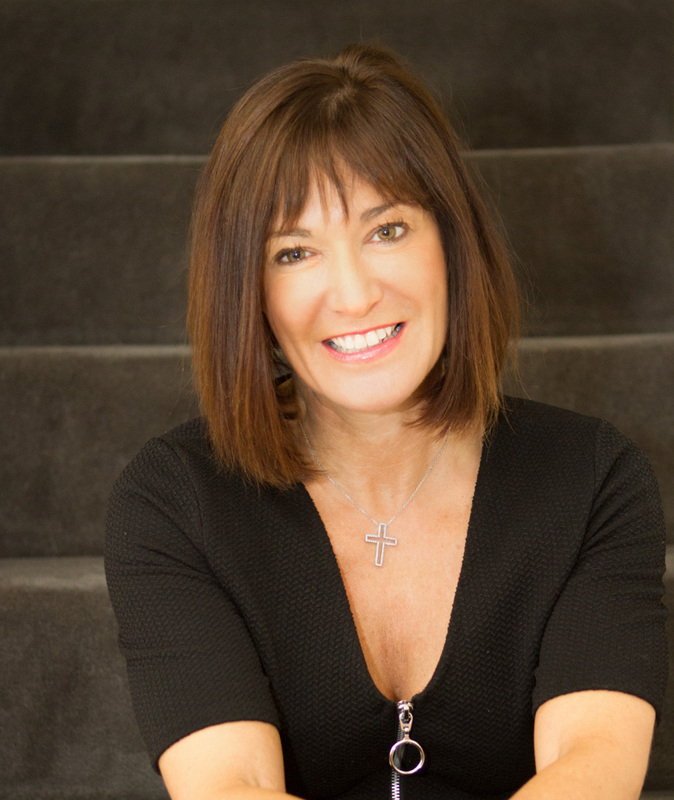 Clinical Nutritionist, Suzie Sawyer, shares her five top energy-producing nutrients and tells us which foods are best to eat to keep you feeling super-energized! 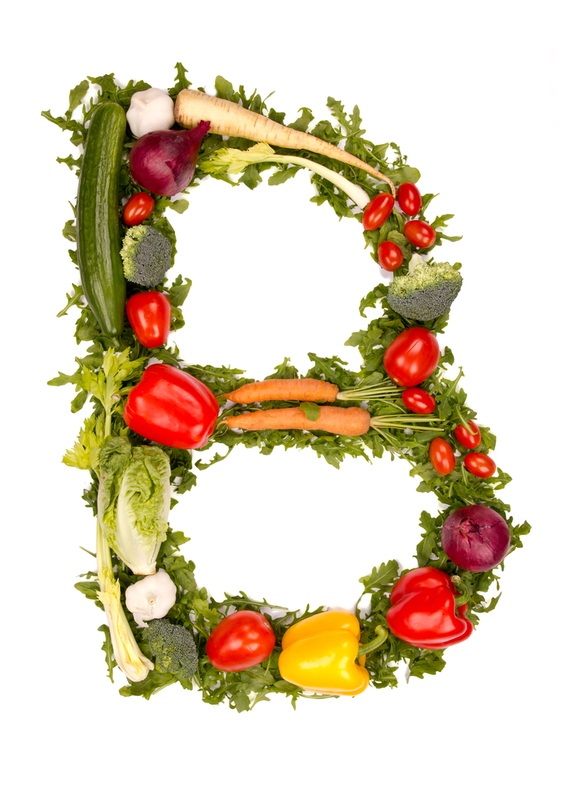 The full family of B vitamins – also known as the Vitamin B complex – contains eight in total. 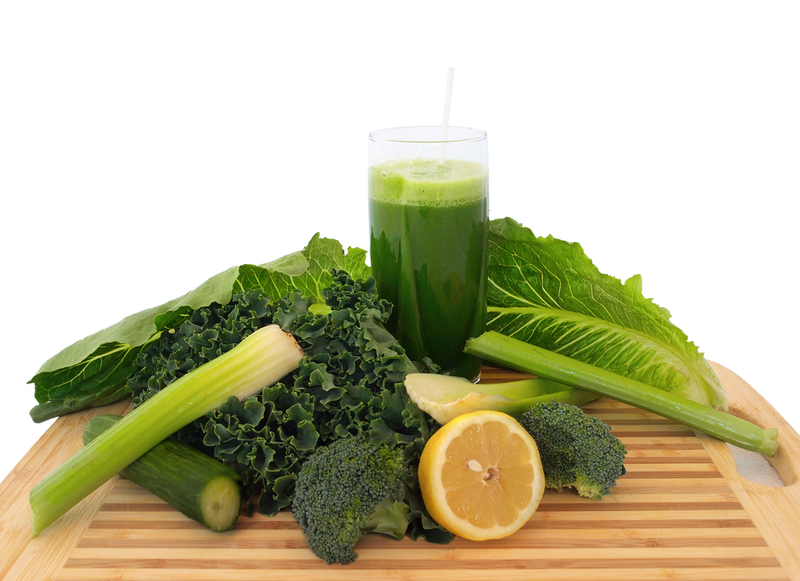 Five of the B vitamins (B1, B2, B3, B6 and B12) are specifically involved with energy production in the body. However, because they tend to occur in nature often within the same foods, we always tend to refer to them as a family, plus you’ll generally find them all together in a food supplement. To be more specific, these B vitamins actually help the body to release energy; they break down the fats and carbohydrates in the foods that we eat, providing the body with fuel and therefore energy. All these vitamins are widely available in a nutritious, whole food-based diet; that means whole wheat bread, pasta and cereal, meats and a range of fruits and vegetables. A diet that is high in refined sugars, including cakes, biscuits and pastries, contains very few B vitamins. So whilst you might get an initial ‘hit’ of energy, it will be short-lived and often followed by a slump – you’ll actually be lower in energy if you’ve stocked up on junk food than when you started. The trace mineral, iron, is essential for energy production. It’s present in the blood as haemoglobin which is the body’s main oxygen-transporting molecule around the body. The haemoglobin molecule actually contains around 60-70% of the body’s iron, hence if your iron stores are low you can find yourself suffering from breathlessness and fatigue. Pale finger nails and pale skin on the inner rims of the eyes are also signs of a potential iron deficiency. Women are more at risk than men of iron deficiency due to their monthly periods, hence women frequently suffer more from low energy than men. 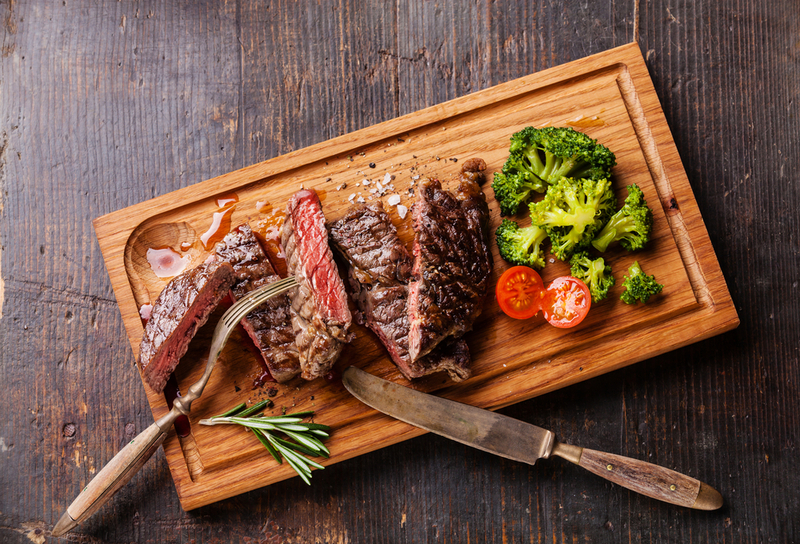 Red meat contains one of the most absorbable forms of iron, but it’s also found in green-leafy vegetables, dried fruits and fortified breakfast cereals. Interestingly, iron is better absorbed if eaten with citrus fruits because they contain high levels of vitamin C, and this supports its absorption in the body. Coenzyme Q10, also known as ubiquinone, is available in every plant and human cell. CoQ10’s main ‘claim to fame’ is that it’s found in the energy-producing cells, therefore it’s essential for producing energy. It’s like the spark plug in a car engine: just as a car can’t function without the initial spark, neither can the human body – it’s that important for energy production. Good sources of COQ10 include beef, chicken, liver, kidney and fatty fish; in terms of vegetables spinach, broccoli and cauliflower are top of the list. Although it’s widely available in many foods, deficiencies can still occur, so taking a supplement containing at least 30 mg of CoQ10 can really help to boost energy levels. Additionally, people that are taking statin drugs for the heart, need to take additional CoQ10 as statins deplete CoQ10, hence people can feel low in energy when taking them. Magnesium is the second most abundant mineral in the human body and, like calcium, is predominantly found in the bones and teeth. However, it also fulfils some vital functions in the human body. Whilst magnesium is not a nutrient that you would take for quick energy release, such as the B vitamins and CoQ10, it’s really effective in long term cases of fatigue and chronic fatigue. One of the reasons for this is that magnesium is essential for so many different enzyme reactions in the body that are involved with energy production. It, therefore, makes real sense to encourage people to eat more green leafy vegetables because they contain lots of magnesium. 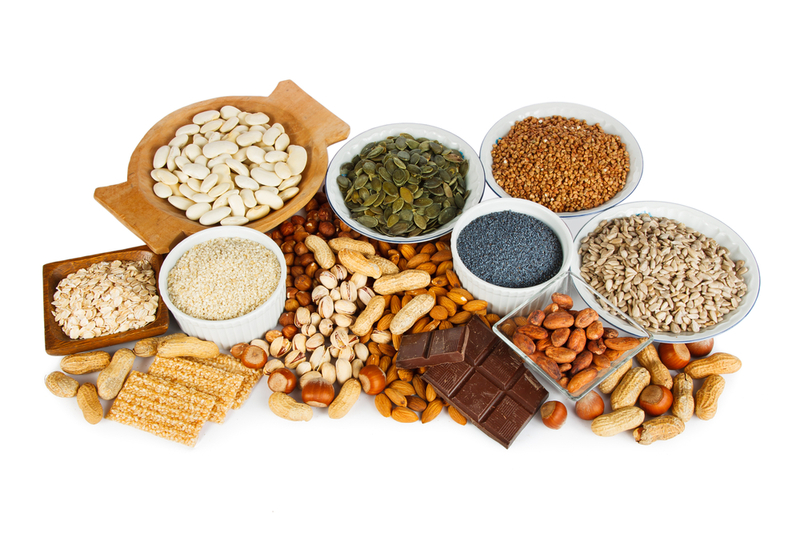 And if you’re not keen on eating your sprouts or kale, then nuts and whole wheat are also good sources! We have to include carbohydrates because, in many ways, they are the most important of the three classes of foods we eat; they’re actually our main source of energy! 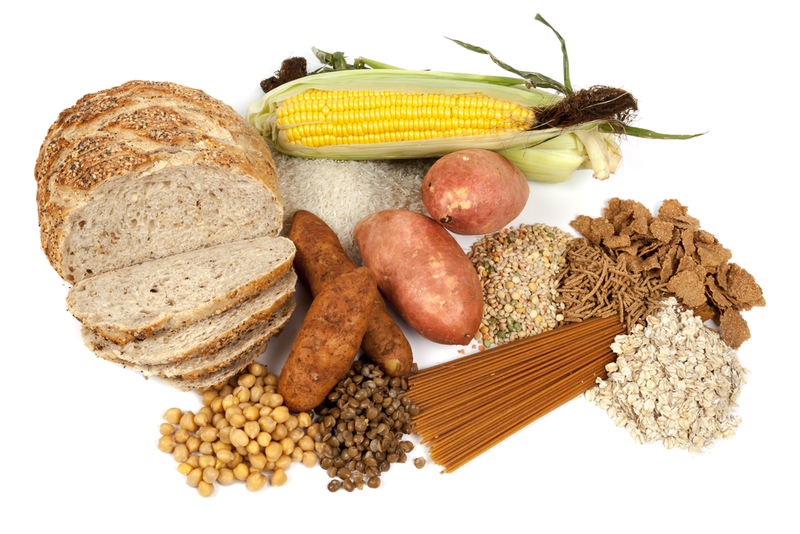 Carbohydrates are eventually broken down into glucose, the main fuel for the body’s cells. The brain is also very hungry for glucose, needing around 30% of our intake, hence people often lose concentration and the brain becomes ‘fuzzy’ when they go on a ‘low-carb’ diet. There are four types of carbohydrates: simple sugars such as glucose, disaccharides such as lactose (the sugar in milk), starches or complex carbohydrates and fibre. The most effective way of ensuring you have sustained energy throughout the day is to stock up on foods that contain complex carbohydrates and fibre; for example, oats, root vegetables, whole grains, beans, lentils and quinoa. The simple sugars such as glucose which are often found in sugary snacks can give a very quick energy boost and then a very quick low thereafter. 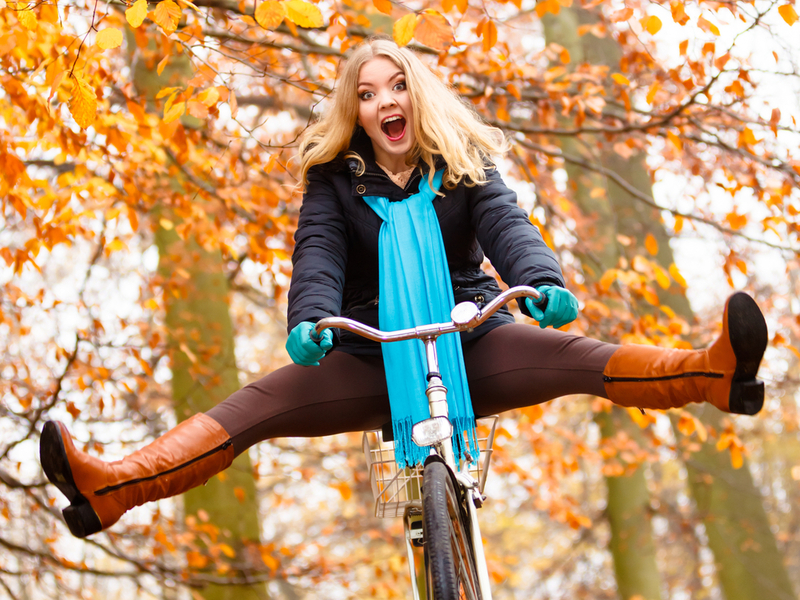 So now you know how to keep your energy levels up, go and grab some energy-giving foods and live life to the full! ← The facts about fats – what’s good and what’s bad?